Gain Complete Control over any Android Phone with AhMyth RAT (Remote Administration Tool) one of the powerful tool. 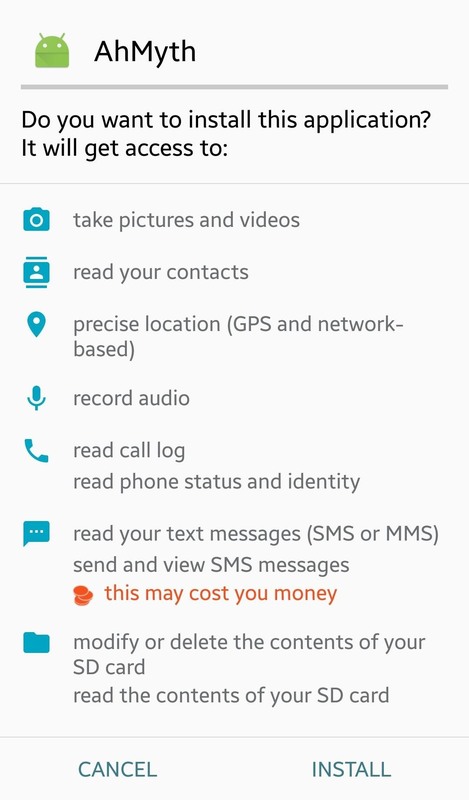 It can see SMS messages, take camera shots front-cam/back-cam and even able to record with microphone with even notifying the victim. RATs were first programmed to give technical support to remote computers by allowing an Administrator to log in and controlling the devices. However, Hackers quickly own the potential of these tools and started to use them for Black-hat purpose. There’s so many Advanced Android RATs which can be used to gain remote access and control wide variety of Android devices, but now we’re focusing on most popular AhMyth. Currently it’s in beta stages of development. AhMyth uses simple and easy to use graphical user interface. One the best thing about it is multi-platform, available on Windows, Linux and MacOS. 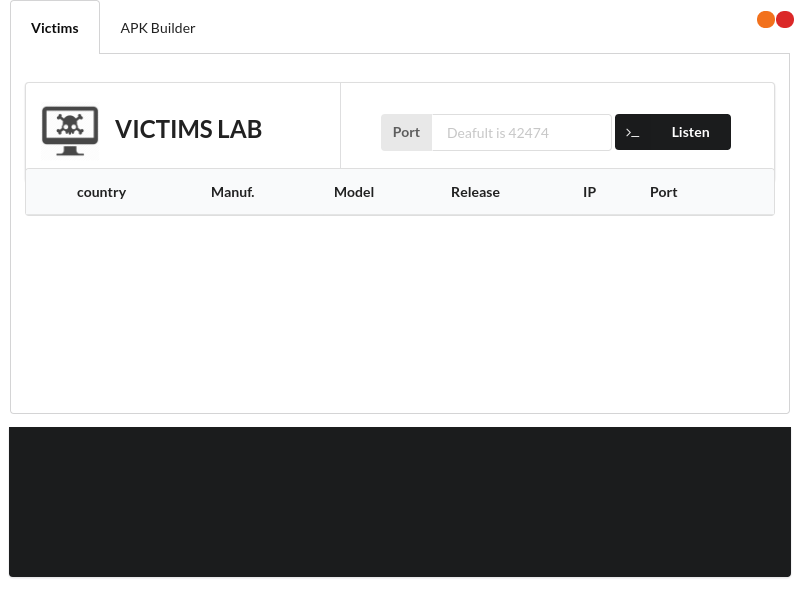 This AhMyth RAT contains Server-side application based on Electron framework and Client-side which is an infected Android Application we’ll use as a backdoor. 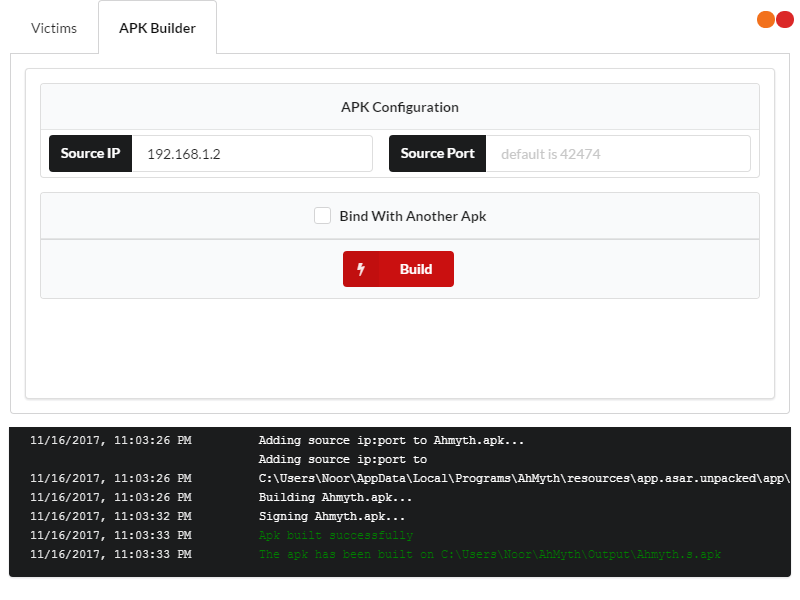 Server-side application acts as a control panel which we can use to create and connect to our RAT. 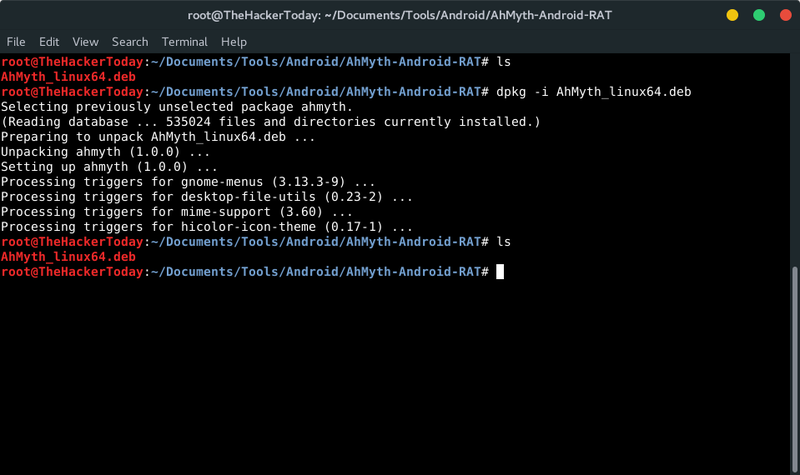 How to Download And Install AhMyth RAT? There are two ways to download and install AhMyth. The first is to directly use the source code from GitHub. The second is to use the binaries they provide. 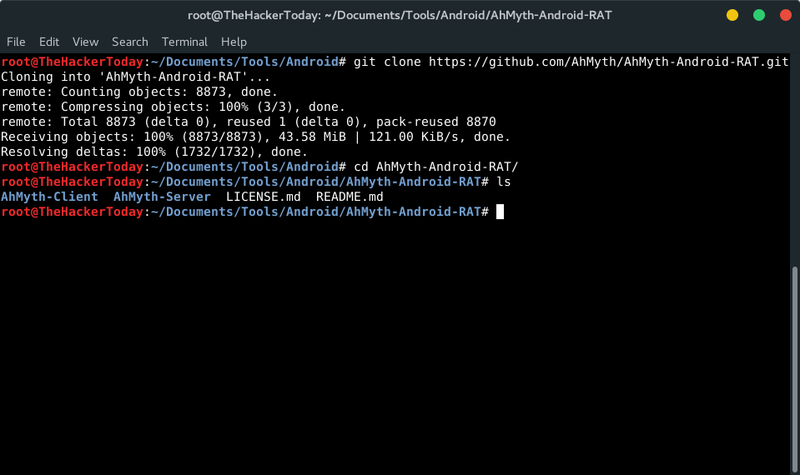 How to Download And Install AhMyth RAT through Source Code? If you chose to get started with Source Code, You need to install some specific prerequisites. First, thing we have to download the source code. Then move to the AhMyth-Android-Rat directory with the following. To Start AhMyth Use This Command Below. 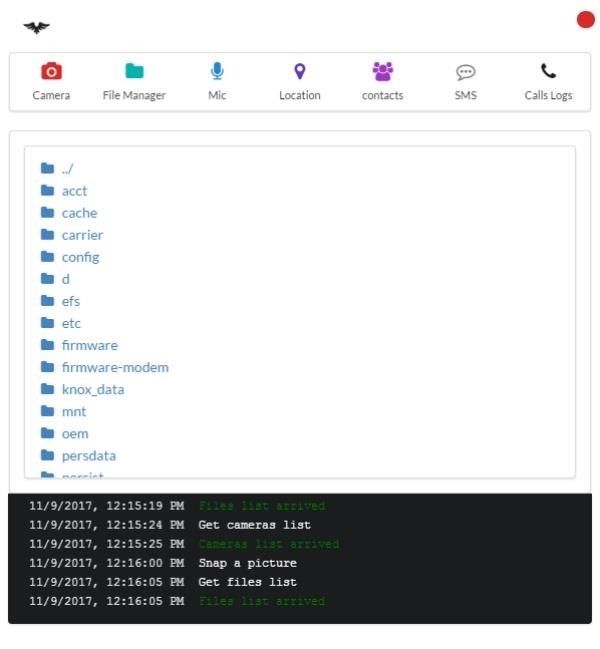 How to Download And Install AhMyth RAT through Binaries Releases? After Downloading install the file, it will automatically open after installing, I’m installing it in Linux. When we’re done installing the RAT. 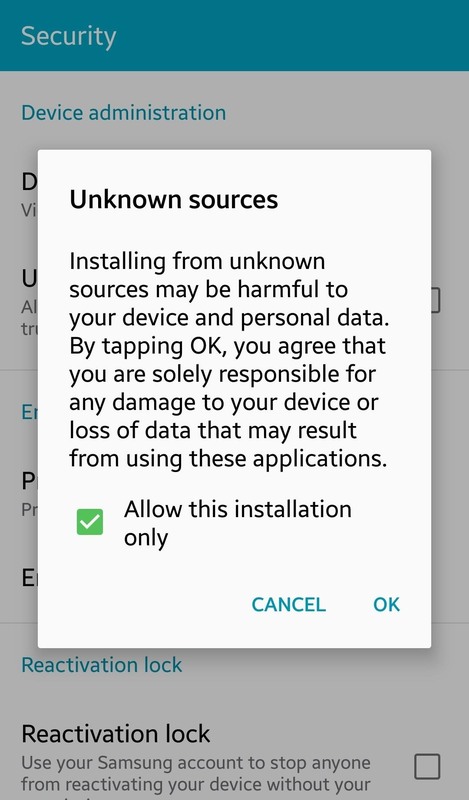 It’s time to build an Android Application with Backdoor. We have “Source IP” And “Source Port” and Bind feature. Source IP: That will be your Local IP Address if your targeting someone on LAN network. If you’re targeting someone outside your network then insert Public IP Address. If you’re IP isn’t static use no-ip free dns. Source Port: That will be port where you listen for the connection to establish with your victim. If your targeting someone on LAN then you should not worry about Port Forwarding. But If you’re targeting someone on WAN network then Port Forwarding is required. Right now, I’m testing this on my own Android phone on LAN. Now, that our backdoor is generated and build we can send this to our target.